The mission of AASTEC’s Good Health and Wellness in Indian Country Program is to honor tribal traditions and knowledge on the path to Native defined wellness through relationships, respect, compassion, and service for the LOVE of THE PEOPLE. 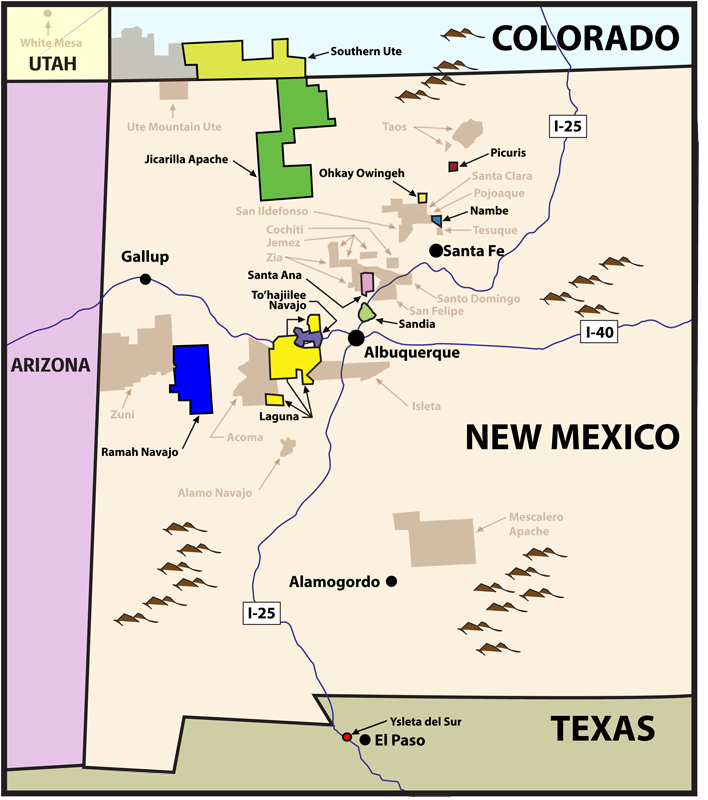 We aim to provide leadership, technical assistance, training, and resources to the 27 American Indian Tribes, Bands, Pueblos, and Nations within the IHS Administrative Area to promote community level changes that support health and wellness and prevent and manage type 2 diabetes, heart disease, and stroke and their associated risk factors, such as commercial tobacco use, physical inactivity, and unhealthy diet. This initiative is funded by the Centers for Disease Control and Prevention. Learn about our specific strategies to achieve these aims by clicking the links below. 3) Reduce commercial tobacco abuse and eliminate second-hand smoke exposure. The Albuquerque Area Southwest Tribal Epidemiology Center (AASTEC) in collaboration with Project ECHO® at the University of New Mexico Health Science Center is offering a chronic disease prevention/management training for CHRs, SDPI staff, and other tribal health advocates from the 27 Albuquerque Area Tribes and Pueblos. The purpose of this training is to enhance knowledge and skills related to type 2 diabetes, cardiovascular disease, stroke and their risk factors (poor nutrition, physical activity and commercial tobacco). This training is a culturally adapted and expanded version of Project ECHO’s Diabetes Community Resource Education Worker (CREW) Training. 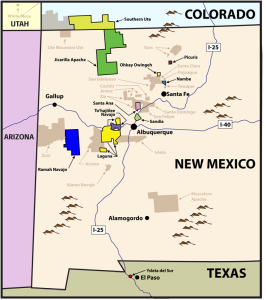 The aim of the Tribal Commercial Tobacco Prevention and Control Project is to enhance tribal efforts to address the burden of commercial tobacco within the 27 Tribes in the Indian Health Service (IHS) Albuquerque Area. To acknowledge and collaborate with tribal communities in honoring and respecting the sacred use of tobacco by educating people about difference between traditional and commercial tobacco and its use. Receive emails on meeting dates, trainings and updates on commercial tobacco news and research. 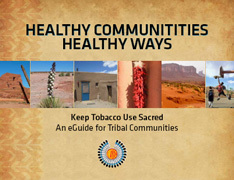 This Keep Tobacco Use Sacred eGuide was designed to assist tribal communities and organizations to identify resources, learn established best practices, and take action to implement comprehensive community-based, commercial tobacco prevention and control initiatives.